BOOK BLITZ!! 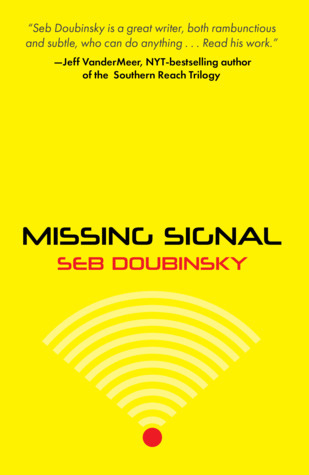 Missing Signal by Seb Doubinsky! Terrence’s eyes moved away from the PC screen as he reached out for a cigarette. The man talking had a bad ’70s haircut and a drooping mustache. 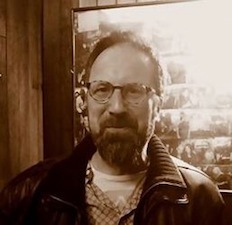 The other man sitting in front of him, half-hidden in the shadow, wore a pair of jeans and a loose red polo shirt. He had no watch. There were two cameras, alternating on the faces—one pimply, nervous and awed, the other dark, invisible and mysterious. They even had the voice modified, for security reasons, but Terrence knew what it sounded like. He also knew that “the man claiming to be” wore a wig, colored contact lenses and a set of false teeth masking the real ones. The missing watch was an important detail: it made identification more difficult. A watch is a signature object. Like shoes. The man had also bought a type of shoes he usually never wore. Terrence smiled, listening to the mysterious man speak, and looked down at some papers spread before him. He chewed on the tip of a pencil that served as a poor substitute for a cigarette and nodded to himself. All the necessary information—or rather disinformation—had been passed. Another worldwide alien conspiracy theory confirmed. The New Petersburg Counter-Intel Department had done an amazing piece of work. Terrence patted himself on the back. Good job, officer. It had been a tough mission: he had really sweated like a pig underneath that horrible wig, and the new shoes had maimed his toes. NextBOOK BLITZ!! Twelve Months of Awkward Moments by Lisa Acerbo!